1. 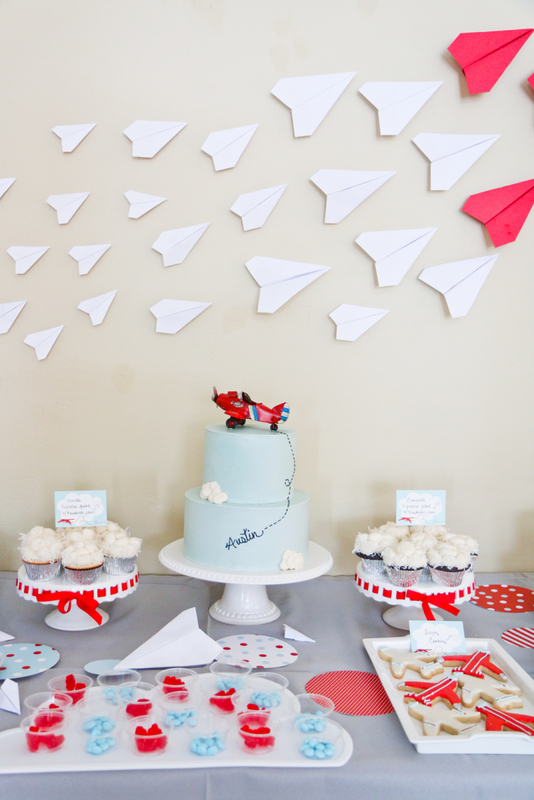 Airplane Birthday Party from Sandy a la Mode - This party is adorable with so many fun details. You'll have to click through to check them out, but I love this cute and simple cake! 2. 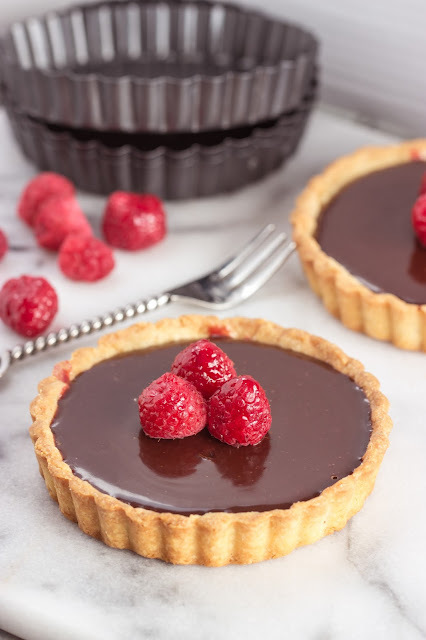 Raspberry Truffle Tart from Cooking On The Front Burner This timeless dessert is a gorgeous addition to your Valentine's dinner ,or any special occasion! 3. Torched Wood DIY Counter from Creatively Living- Could you TORCH your brand new wood countertop? This made it look amazing!